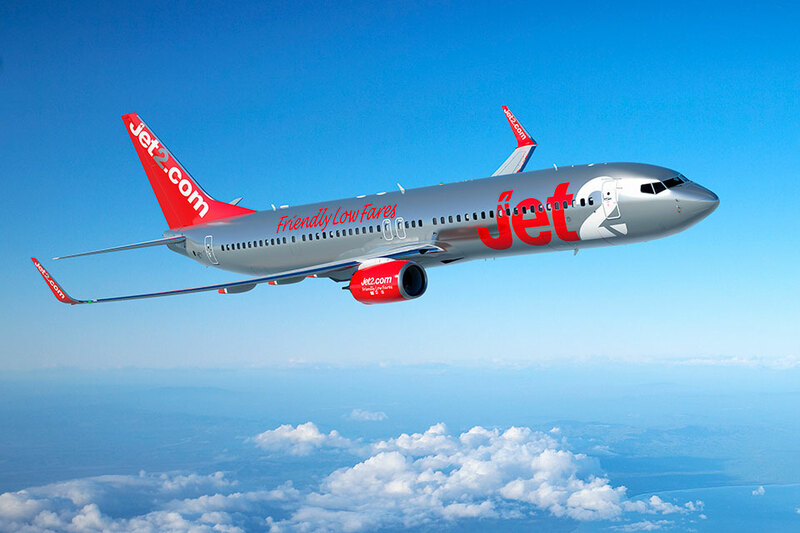 Manchester based Aeroco Group (Aeroco) have become the first ELMS customer to openly share their competence data with a key customer (Jet2.com), by utilising the ELMS solutions’ versatile inter-company connection functionality. Aeroco, in support of their compliance obligations, have jointly taken this step with Jet2.com in order to provide oversight and visibility of personnel competence. Not only does this streamline and add efficiency to what was an administratively burdensome process, but it provides confidence through the transparent nature of the arrangement.